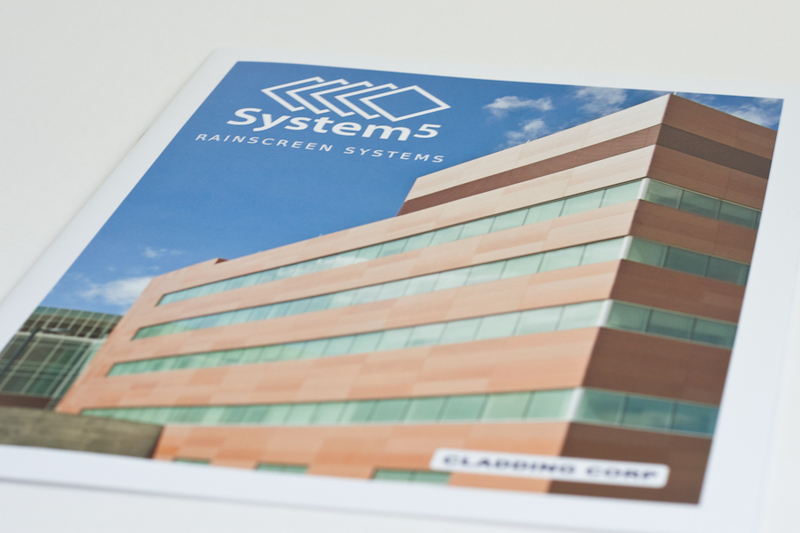 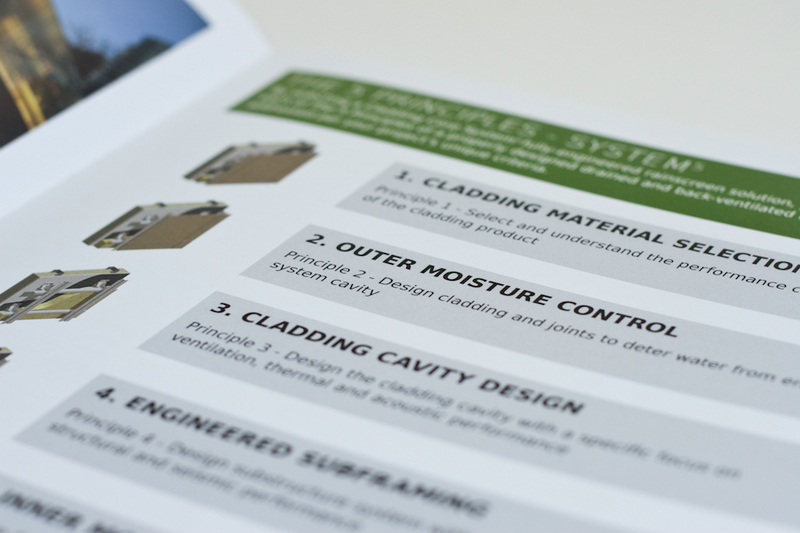 System5 is Cladding Corp's revolutionary approach to Rainscreen. 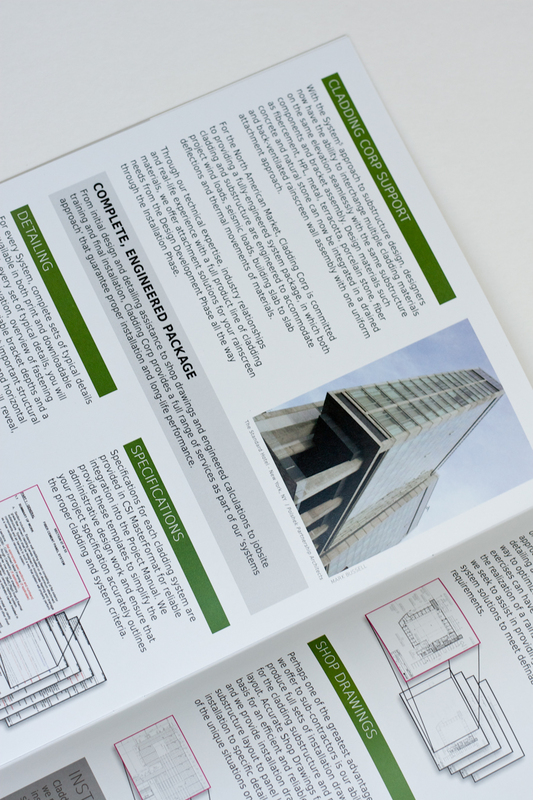 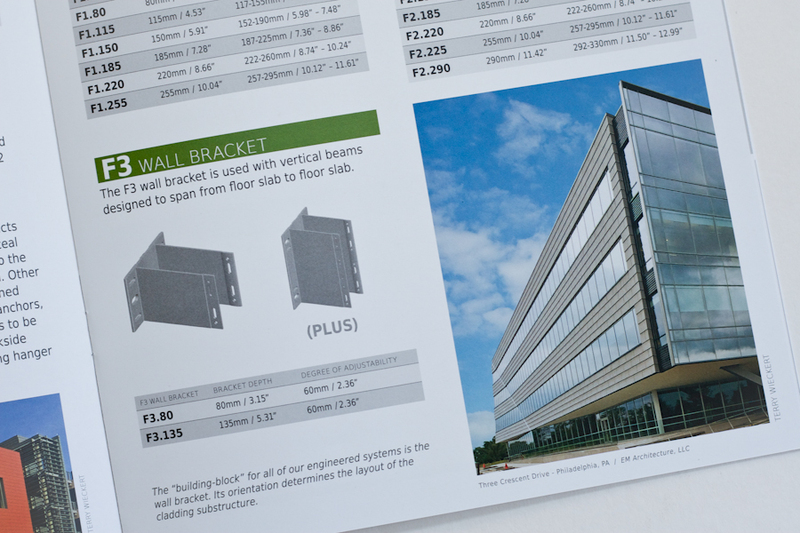 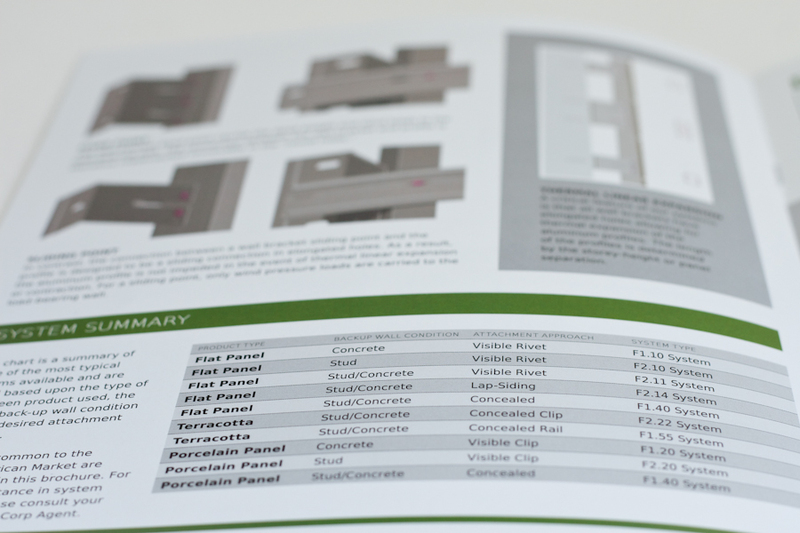 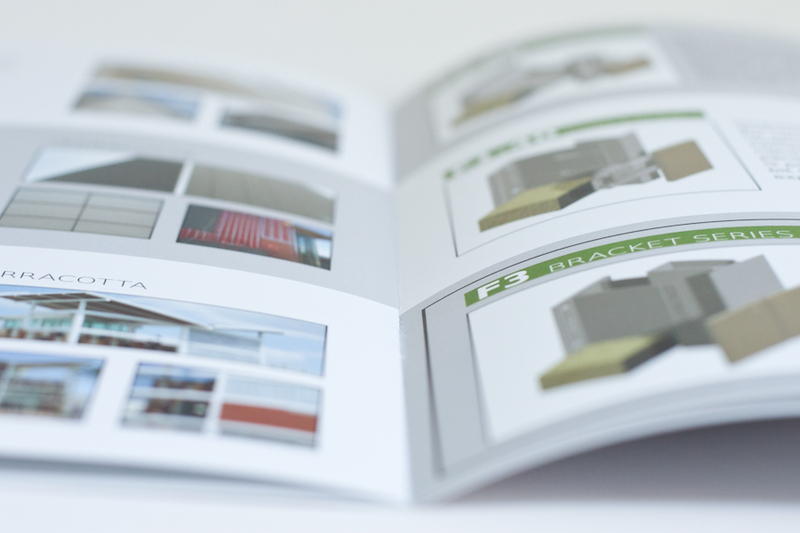 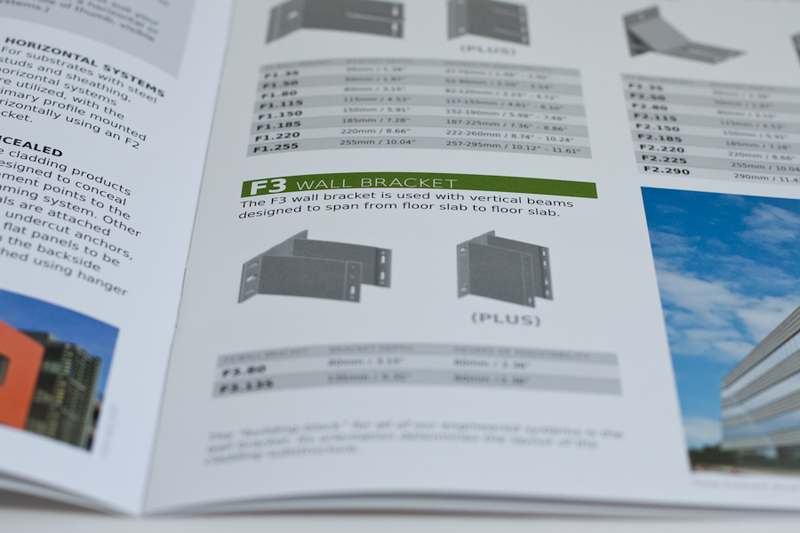 It is 12 pages full of hanging brackets for vertical systems, horizontal systems, visible systems, and concealed systems for installing rainscreen. 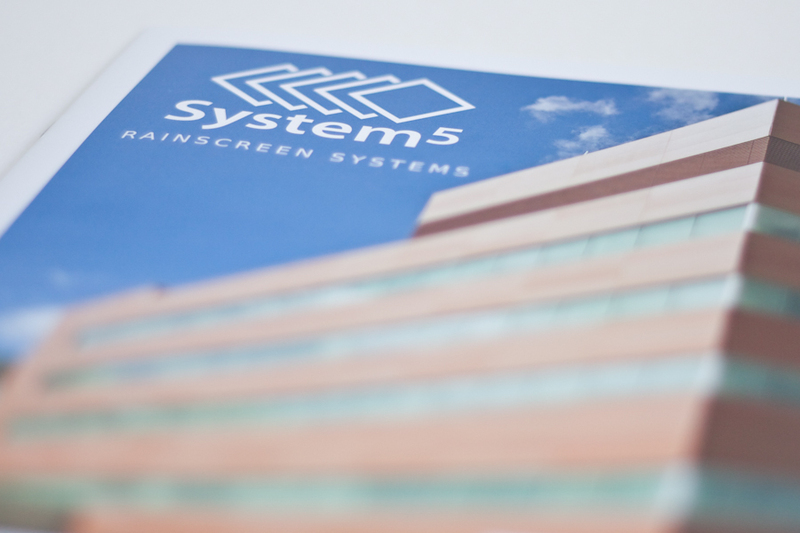 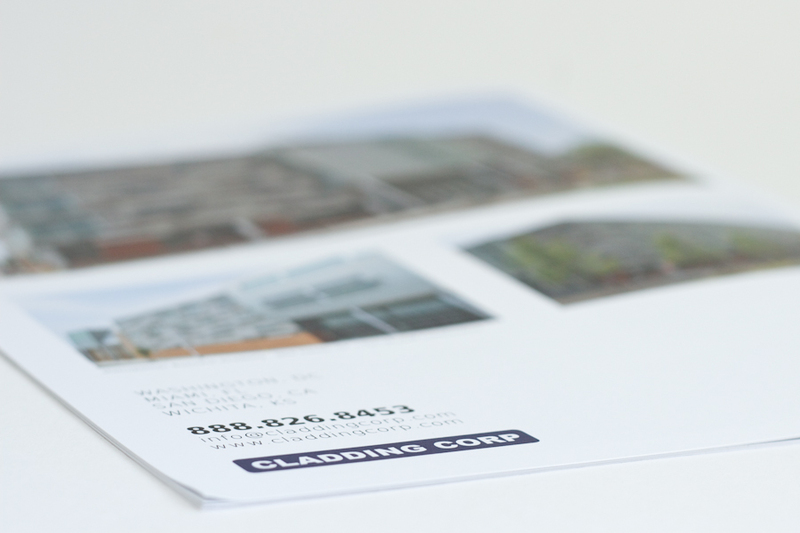 This is one of the largest brochures produced with their new branding.